Visited the tropical island of Puerto Rico and trekked around Old San Juan (the island's capital). 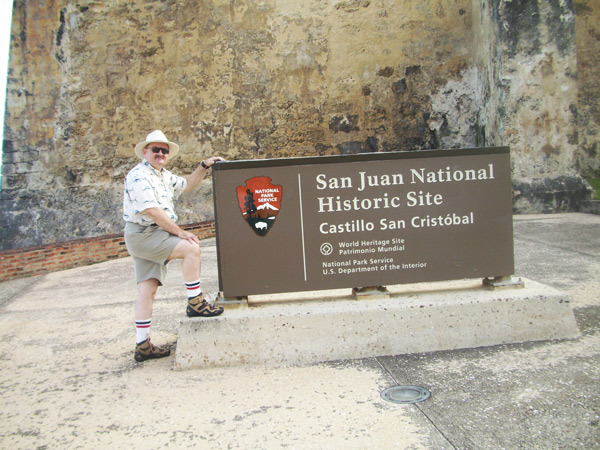 Here I am in front of the Spanish Fort San Cristobal. Went all over the city on my Lowa Boots and it was great. They were very comfortable. Thank you Lowa for making such a good boot!! Love them!! 18 years of faithful service and comfort..